All of our pure Hemp extracted CBD Crystals begin life as Colorado grown Industrial Hemp and is then harvested, extracted, refined and tested to ensure the highest quality end product possible. 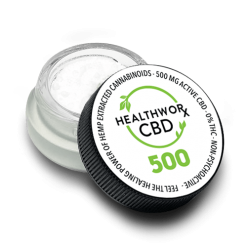 CBD Isolate is, in simple terms, the purest form of cannabidiol. 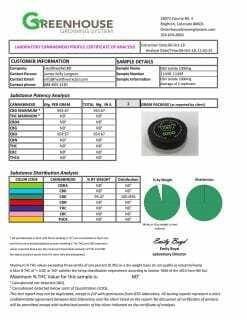 It is the talk of the town, as it helps individuals relax and soothes away anxiety without getting you high because this stuff contains 0% THC. The crystals may be blended with your favorite essence for enhanced flavor. The “This Is As Good As It Gets” stuff.. 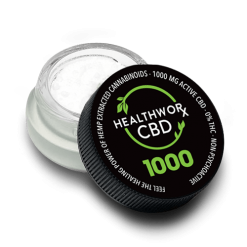 If you want high-strength CBD in its purist form that allows you to have it your way you’ve come to the right place.